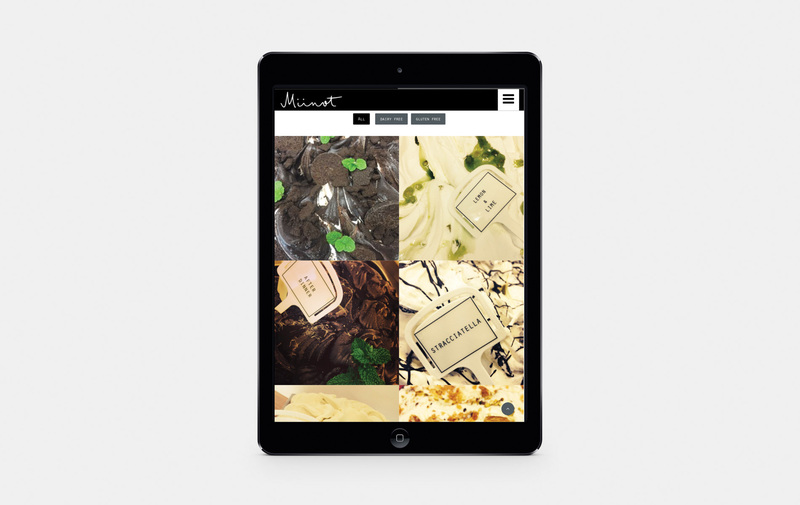 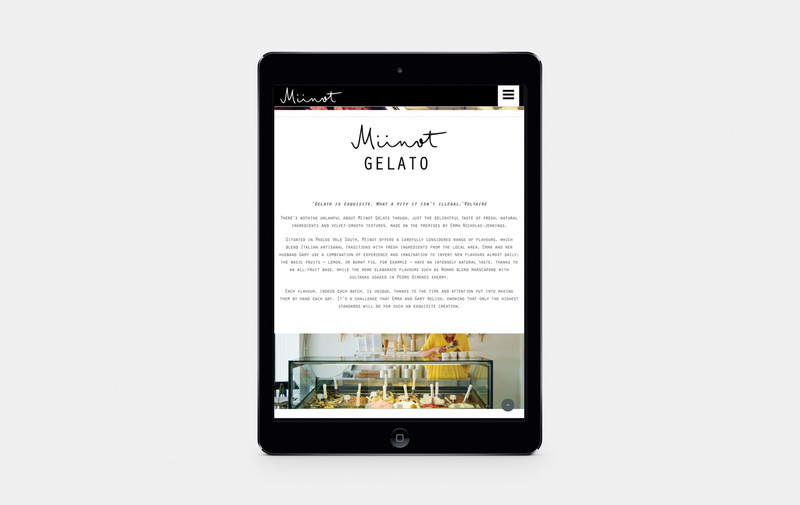 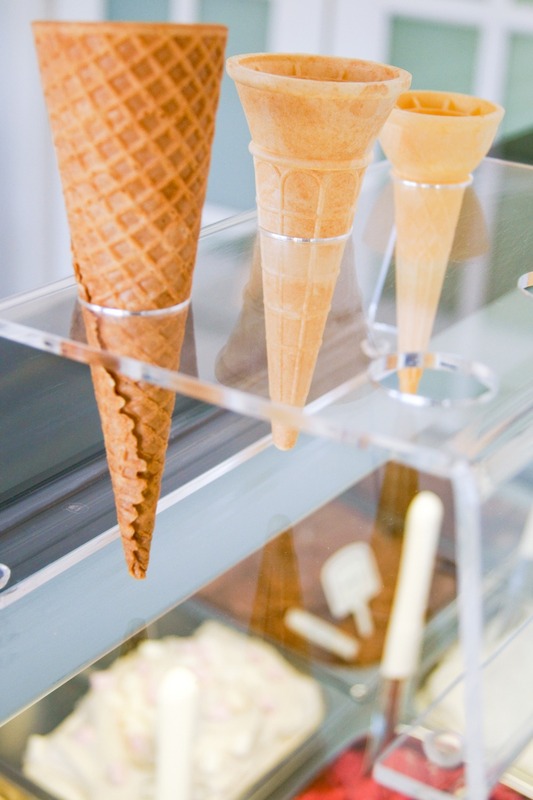 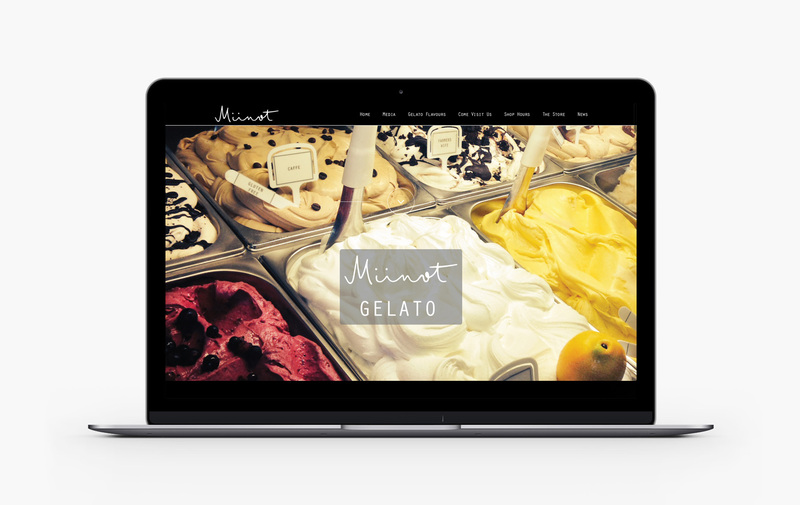 You have to try Miinot’s gelato… sooo good, but first check out their flavours on their website designed by studio t-bac! 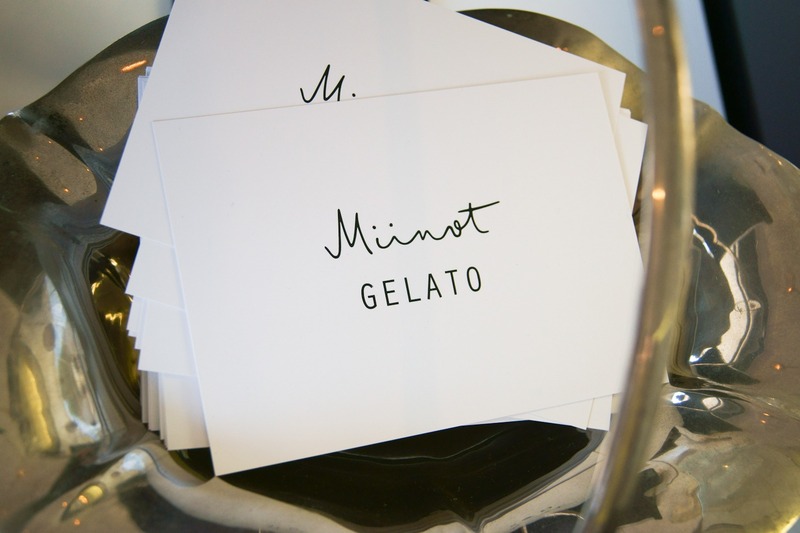 Situated in Pascoe Vale South, Miinot offers a carefully considered range of flavours, which blend Italian artisanal traditions with fresh ingredients from the local area. 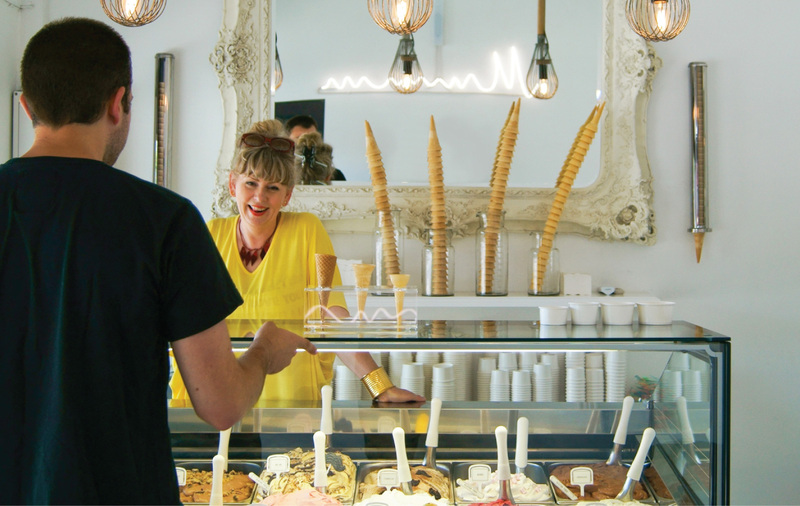 Emma and her husband Gary use a combination of experience and imagination to invent new flavours almost daily! 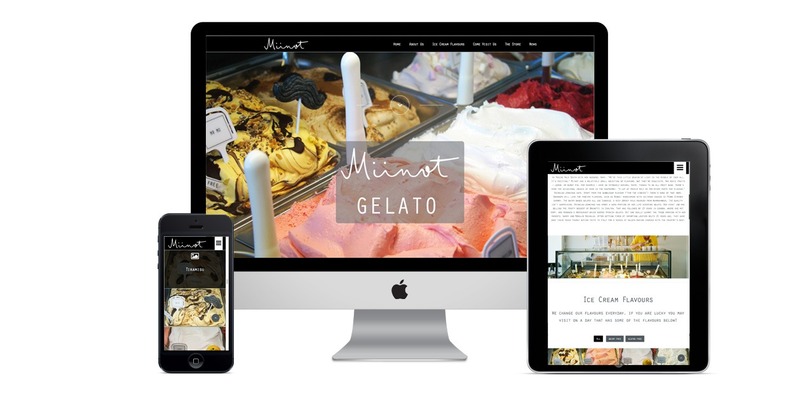 It is great working with small business’s and helping bring their brand to life and a pleasure to work with Emma and Gary! 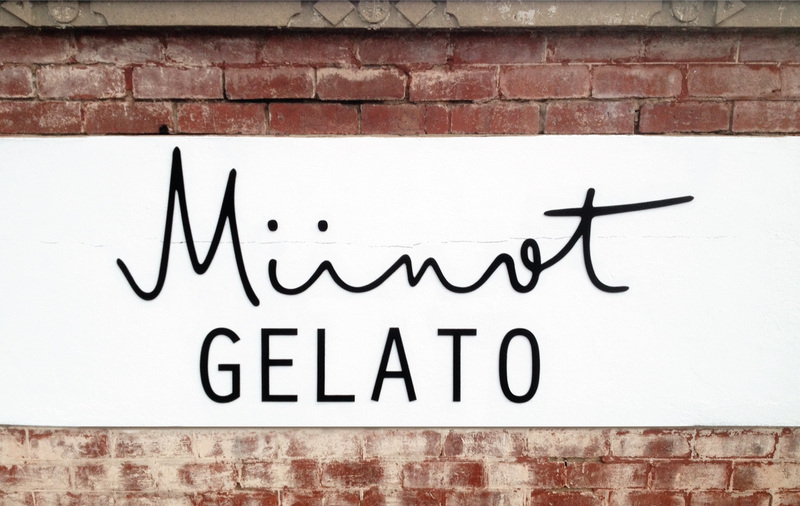 the use of the old facade to create the simple, clean signage at their quaint little store in Pascoe Vale South helped create character!